Great Lake View lot!!! Build your Dream Home!! 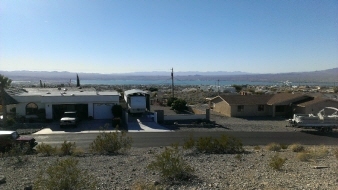 Great Lake View lot!! Build your Dream Home! !